Lockleaze Neighbourhood Trust is constantly supporting various projects to help the community of Lockleaze. To find out more see below for details on ongoing and previous projects we've worked on. As part of the national campaign to replace free school meals during the school holidays we partnered with Make Lunch to set up a Lunch Club in Lockleaze. Since July 2017 to February 2018 it's grown to serve 40+ children and their parents with a small dedicated team of volunteers. We secured extra funding from Aura Power and Seedbed to allow the group to continue to grow. Beginning in 2012, Connect Lockleaze was a partnership set up to support local training and digital inclusion between us, North Bristol Advice Centre and Stoke Park Children's Centre. With equipment, funding and volunteer support from UWE and HP. We were able to set up two community IT Suites in the Langley Centre and Lockleaze Library. Before the project came to an end in 2018 it reached over 850 people in the community through workshops, courses and pop up sessions in the new computer suites. The legacy of the project continues with the equipment still in place and the skills gained for members of the community lasting well into the future. You can still view the Connect Lockleaze website and details online here. For several years Lockleaze Neighbourhood Trust has overseen the Love Lockleaze festival on Gainsborough Square. This is a weekend of activities, food trucks, awards for local people and a chance to celebrate the community. The festival has previously been funded by Bristol City Council. The last festival in 2017 had 400 people attend throughout the weekend. We have decided to take a break from the festival this year but are hoping to support a resident led group to organise the event instead. This project was concentrated on the Cameron Centre which is an older, council owned building Lockleaze Neighbourhood Trust oversees. 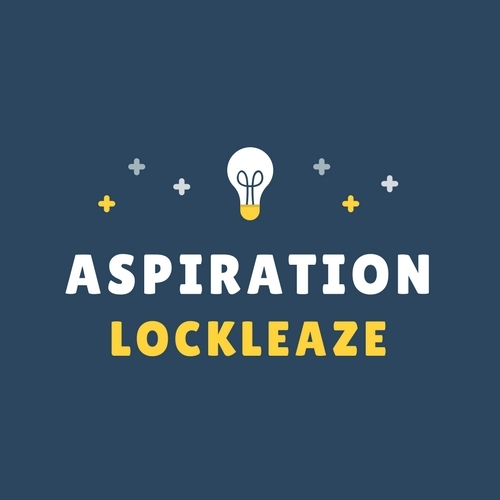 For this project we concentrated specifically on improving the aspirations of the community in Lockleaze. This involved training, conversations and making sure the area has the provision and that the information about that gets to the people who need it. This project focused on tackling social isolation, a big problem in Lockleaze due to the low-density housing and lack of local services. We created the role of receptionist in the Hub who is a familiar face for people isolated in the community to come and talk too.